Adivi Sesh starrer Goodachari has become one of the best hits of TFI 2018, and now a sequel is on the cards. The film is titled as Goodachari 2, and an official announcement was made on the occasion of actor Adivi Sesh’s birthday. Goodachari 2 will be another spy thriller, and the shoot starts next year in mid 2019, and will release in 2020. The original version had Sobhita Dhulipalla as the heroine, and Madhu Shalini, Aneesh Kuruvilla, Supriya Yarlagadda and others are also part of the project. 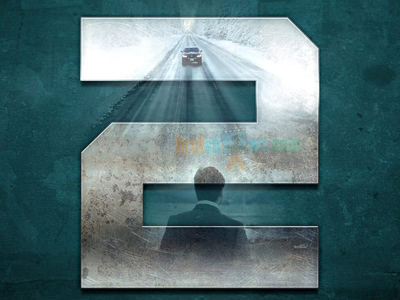 Rahul Pakala who assisted the script of the first part is the director of Goodachari 2, and it will be produced by Anil Sunkara’s AK Entertainments along with Abhishek Agarwal Arts and People Media Factory. The script work is in progress, and the cast and crew of the action spy thriller will be finalized. Goodachari 2 will be made on high budget, and it will be shot in unexplored locales with high technical values.